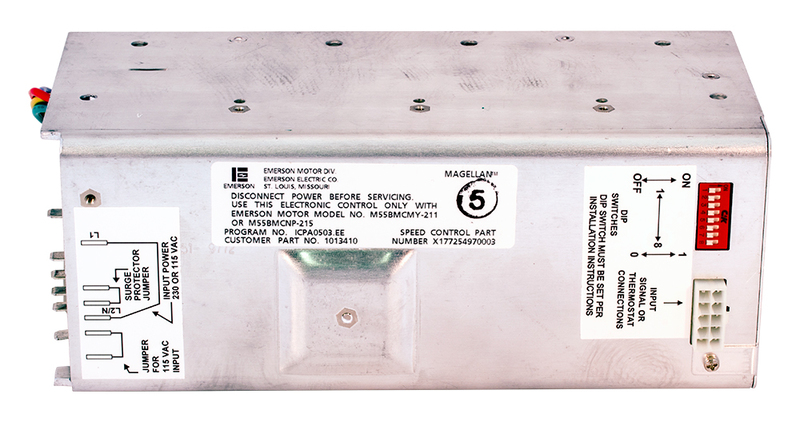 Heil / International Comfort Products (Fast Parts Division) HVAC control motor. V-speed control motor. 3.4 lbs. 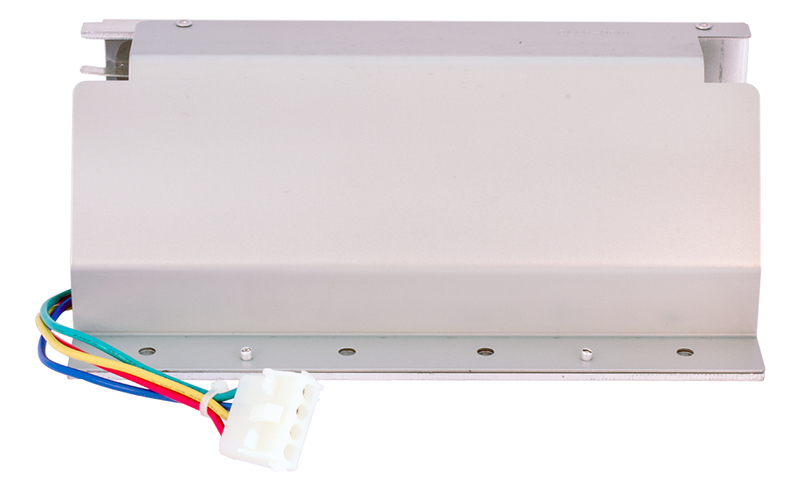 Heil / International Comfort Products HVAC control motor. V-speed control motor. 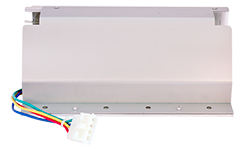 115 / 230v AC, 50/60 Hz, 13.2 amps / 6.6 amps. Barber-Coleman motorized actuator, damper motor. 240v, 60 Hz, 0.22 amps, 28 watts. 1/2" spline shaft. 5-1/4" x 5-1/2" x 7"H. New, unused. Harris P/N: 442-0044-000. 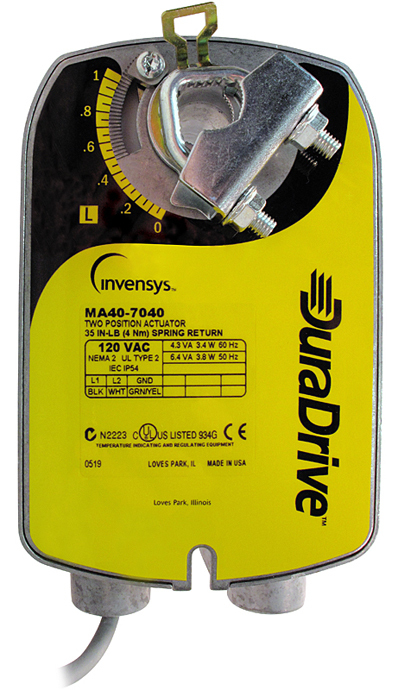 Honeywell auxiliary switch for Modutrol Motors. 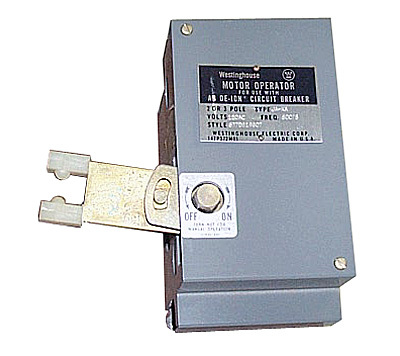 Westinghouse Motor Operator for use with Allen Bradley DE-ION circuit breaker. 120 vac. 2 or 3 pole. Type JA - KA. Style: 657D819G07. New in the box!! Harris P/N: 606-0199-000.